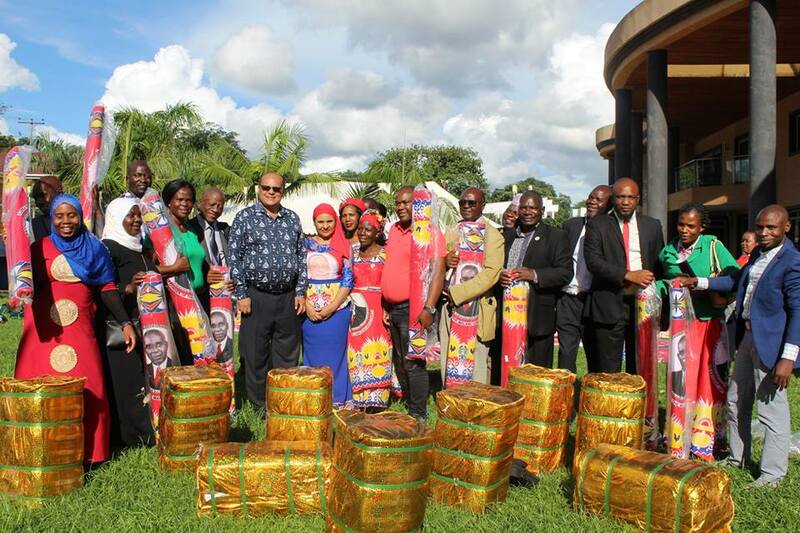 Malawi Congress Party Vice President Sidik Mia has donated 20,000 party cloth to MCP candidates from the Eastern and Southern Region to kickstart ‘Operation Kwacha Campaign. He gathered MCP candidates from the Southern, Lower Shire and Eastern political regions, to a campaign strategy formulation session at his residence in Blantyre. The aim behind the session was to brainstorm, share notes and encourage the candidates to remain focused and resolute in the face of a heated campaign. He also reminded them to follow the dos and don’ts of a political campaign. “We will leave no stone unturned. Unlike in the past, MCP in this election, has torchbearers in all the 193 constituencies to root for Dr Lazarus Chakwera’s presidential bid. We have the energy to crisscross the country to canvass votes for Dr Chakwera. “Mafuta alipo mu tank” and I promise you that we, as your leaders, will leave nothing to chance” Mia narrated. “However, the mission to liberate our country from the cartel which is looting and plundering state resources and install a credible leadership is neither a one man show nor it is a 100 men show. It is for every patriotic Malawian to be actively involved” Mia added.